Premier Doug Ford once again injected some rationality into environmental policies in Ontario. In the latest foray, the province will end its “Drive Clean” program, a form of what’s generally known as Inspection and Maintenance (or I/M programs). The premise is that you get all vehicles that are a few years old tested for emissions at emission-testing facilities. Recent research into automobile emission characteristics has demonstrated that some fundamental ideas behind traditional I/M programs are flawed, including assumptions that presume all cars are equally likely to pollute; all cars need to be tested; a universal focus on reducing marginally high-emitting vehicles is more important than targeting only very high-emitting vehicles; and behavioral incentives are less important than technological standard-setting. 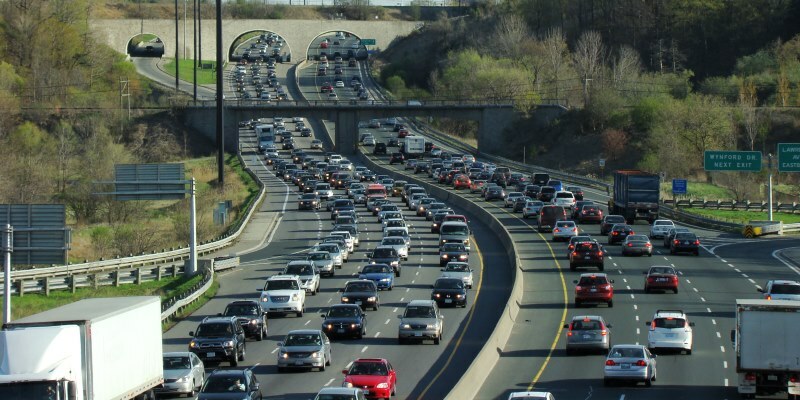 On the contrary, research indicates that the distribution of vehicle emissions is highly skewed, with a minority of vehicles producing a majority of emissions. Other evidence shows that this high-emitting group can be identified with a fairly broad range of techniques and that drivers of these vehicles can be given incentives that lead to either vehicle repair or retirement. Still other evidence shows that trying to repair marginal emitters can actually produce higher emission levels, rather than lower them. As Paul Coninx, an analyst of I/M programs, noted in this 1998 bulletin published by the Fraser Institute, the goal of I/M programs (catching polluters) could be accomplished with far less intrusive inspections by deploying technology to remotely test vehicles as they move by a remote detection device that functions something like a radar gun. By scanning at a city’s main “choke points” and heavily-trafficked areas, one could detect broken cars and simply direct them for adjustment, sparing the rest of the population the trouble of driving to I/M stations and paying testing fees for vehicles that are perfectly healthy. Given the improvement in vehicle-emission control technologies, I/M programs become less-efficient over time, as more vehicles with state-of-the-art emission controls are tested to find a dwindling number of high-emitting vehicles as older cars leave the roads. Premier Ford is right to wipe Drive Clean off the books—it was a bad concept from the get-go.